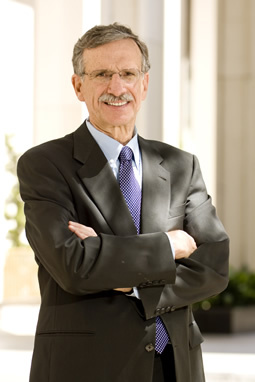 Named by San Diego Magazine in multilple years as one of "The Best Lawyers in San Diego." Author of several books of fiction, legal humor, and the co-author of a criminal defense legal text used by law schools and attorneys throughout the country. More hilarious, unbelievable-but-true stories from our nation’s courts, from the author of Disorder in the Court and Disorderly Conduct. Charles M. Sevilla finds comic gems in court transcripts— and now brings readers a delightful, all-new collection.